The instant you turn on to the main drive leading into La Quinta Resort & Club, you realize that this is no ordinary meetings destination. Towering cypress and palm trees line an impressive entrance revealing a glimpse of Spanish-inspired terra cotta tiled roofs atop a whitewashed façade. You’ve heard friends and colleagues refer to this moment as a “shoulder-dropping experience,” when tension starts to dissipate, leaving in its wake a visceral sense of well being. 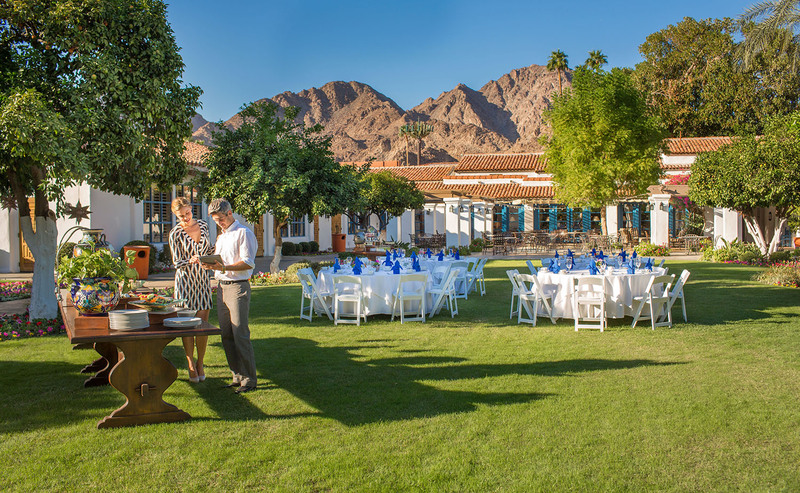 This feeling of lightness presages what you can expect at La Quinta Resort where cookie cutter is the antithesis of this legendary property and the myriad of experiences it offers. Part of Waldorf Astoria Hotels and Resorts, this original desert hideaway nestled at the base of the picturesque Santa Rosa Mountains strikes a perfect balance for productivity and relaxation. The La Quinta Resort & Club experience offers a complete 180 from the high-rise hotel elevator-to-meeting room scenario where guests may never even venture outdoors. 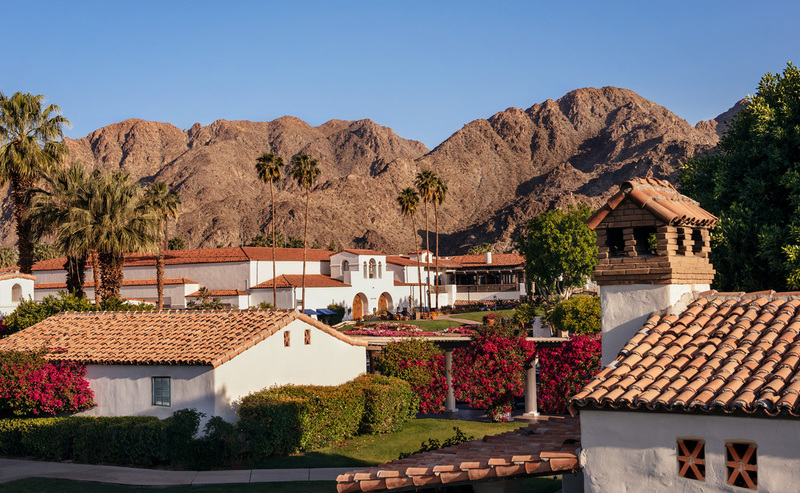 Built by wealthy San Franciscan Walter H. Morgan and designed by LA Time Building architect Gordon Kaufmann, La Quinta Resort opened in 1926 with 20 original casitas. Despite the resort’s growth, the property has remained relatively unchanged throughout the years, displaying an unspoiled natural beauty that complements the warm, peaceful atmosphere. Then and now, Hollywood celebrities, celebrated sports figures and business titans frequent the 45-acre retreat for its privacy and amenities. Take a stroll along the labyrinth of floral-lined pathways and cool, cloistered passageways—it’s almost preternatural how you can sense the energy of golden age eras gone by. Aside from three stunning ballrooms—aptly named Fiesta, Flores and Capra (the latter for frequent guest/writer/director Frank Capra of the holiday classic It’s a Wonderful Life), and rooms with state-of-the-art A/V, you’ll discover a variety of unconventional meeting spaces. 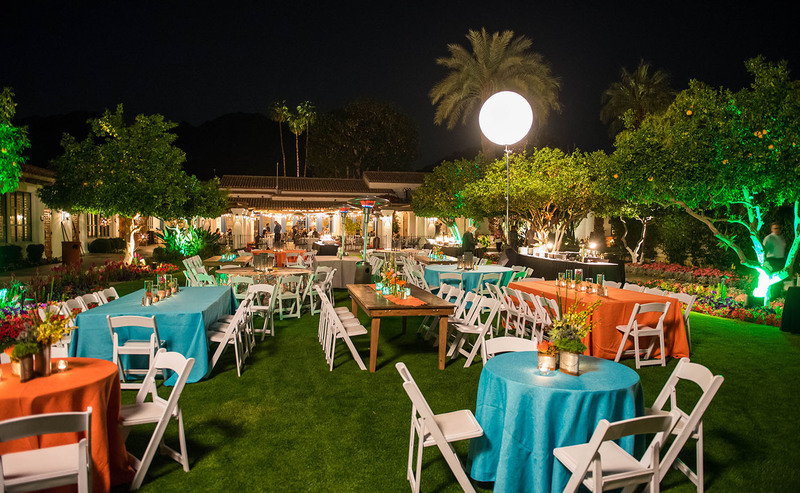 A spacious lawn where giant banana palms encircle a cascading waterfall, scenic patios strung with fiesta lights transforming them into the most enchanting settings, historic landmarks and much more. La Quinta Resort & Club features 620 guestrooms encompassing garden and mountain view casitas, 1-, 2-, or 3-bedroom villas, and suites with private patios, pool and hot spa. 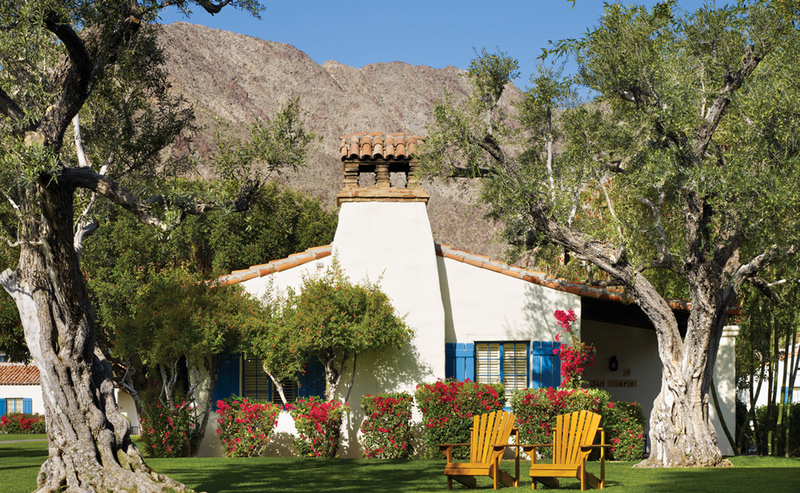 Note the signature blue shutters and window trim, which pay homage to the land’s indigenous Cahuilla tribe—the azure blue hue believed to ward off evil spirits. 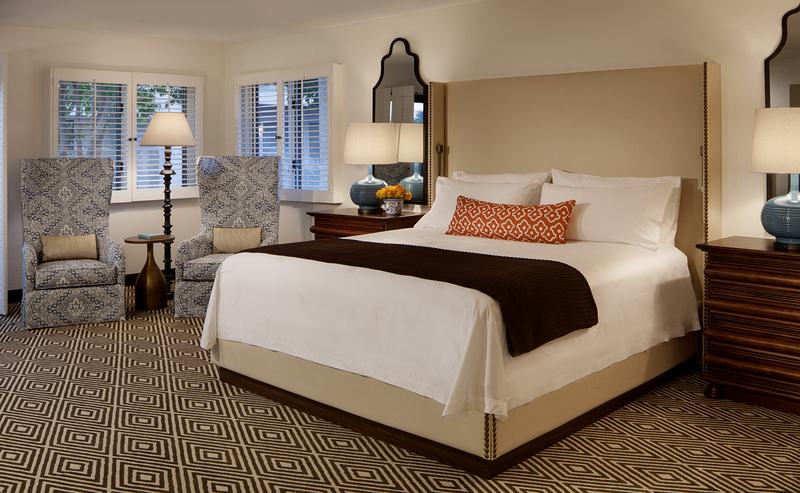 Your group will find every in-room luxury and convenience needed for their work/play stay. 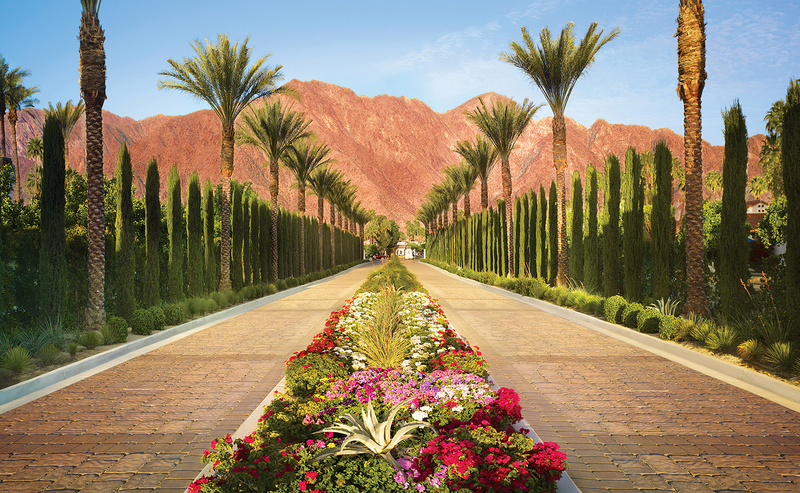 Likewise, they have access to a sensational spectrum of resort amenities: 41 sparkling outdoor swimming pools, 53 hot spas, 21 tennis courts, eight pickleball courts, eight boutique shops, seven restaurants, and five championship golf courses including the world-renowned Stadium Course at PGA West®. Add to this the latest in fitness equipment, yoga classes, and Spa La Quinta, an oasis of serenity where spa goers refresh with a variety of massage treatments and skincare services. Interested in a customized wellness plan for your team? La Quinta Resort meeting professionals will gladly create one for you. Back nine walks, outdoor yoga and meditation classes, golf tournaments and tennis mixers are a few examples of wellness experiences that can be incorporated into your group program. Many people don’t realize that the Coachella Valley is comparable to a massive farmers’ market. 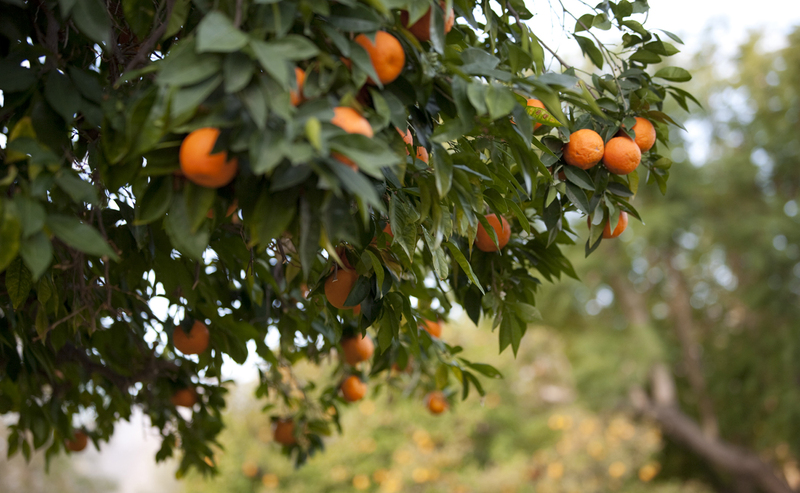 Flourishing date groves and vast fields of lettuce, bell peppers, grapes, broccoli, artichokes, carrots, and citrus grow only minutes from the resort, allowing the chefs at La Quinta Resort & Club and PGA West to source many of their ingredients locally. In addition to full-service catering for your event, on-property dining options include pool and courtside fare at Centre Court Café; Adobe Grill featuring authentic Oaxacan cuisine and signature margaritas; Twenty6, a contemporary bistro serving up classic American entrees; its adjoining bar a popular spot for conversation and handcrafted cocktails. Gather around a fire pit on the spacious patio adjacent to Morgan’s in the desert before moving inside for an entertaining yet relaxed dining experience. 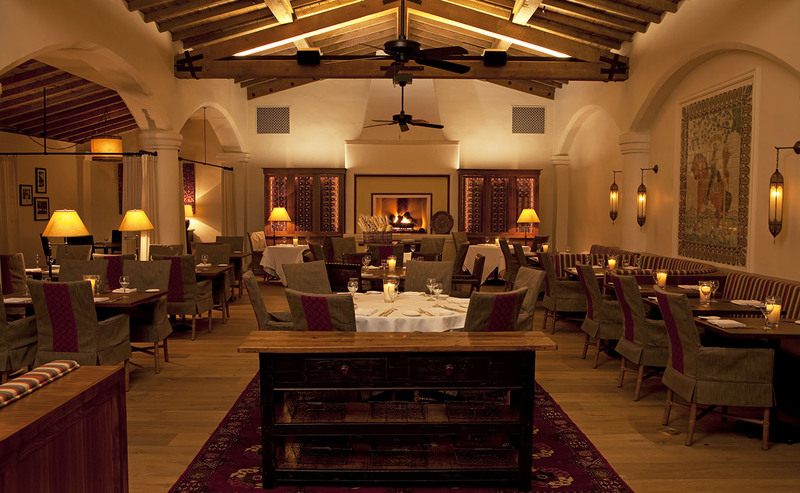 The resort’s original 1926 dining room features a delectable dinner menu and award-winning wine collection. 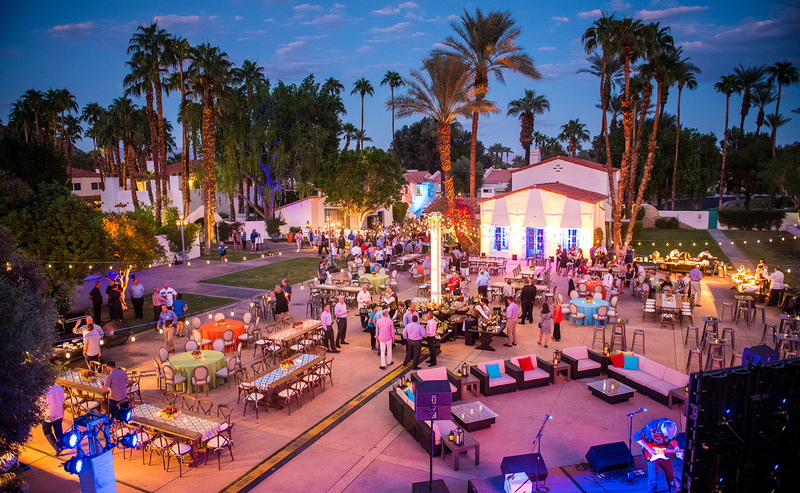 Greater Palm Springs is home to singular outdoor attractions that translate into the most incredible team building activities. 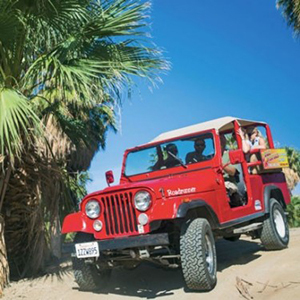 Delight your group with a truly earth shattering experience—a jeep excursion exploring infamous San Andreas Fault and fascinating slot canyons. Spend an exhilarating morning in renowned Joshua Tree National Park, bonding over a beginner rock-climbing course. Board the Palm Springs Aerial Tramway where the world’s largest (slowly) rotating tramcars carry riders on a 10-minute breathtaking journey from the desert floor to a wondrous mountain wilderness. Hone teamwork skills with fast track excitement at BMW Performance West, one of only two BMW Performance Driving Schools in the country. The resort’s meetings and concierge professionals stand at the ready with a wealth of information and resources to assist you. Also, be sure to visit the resort website for group offers and value dates. Flying in? 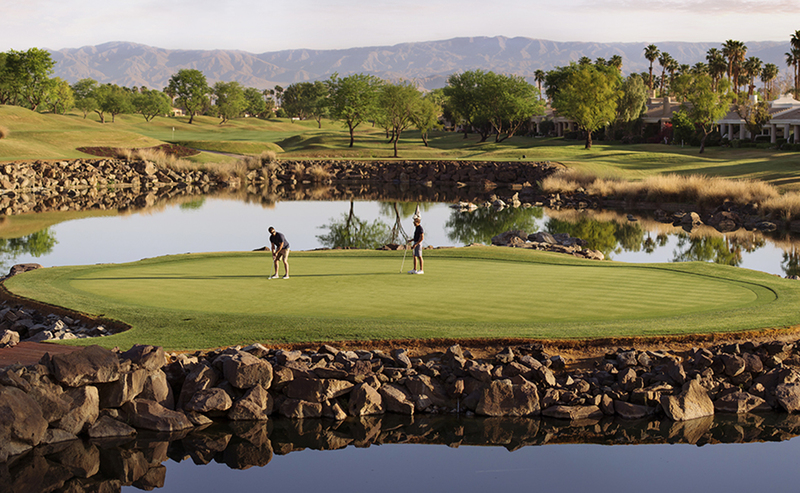 La Quinta Resort & Club and PGA West are located less than 30 minutes by car from Palm Springs International Airport (PSP). Jacqueline Cochran Regional Airport 13 miles from the resort provides charter flight service. Driving in? La Quinta Resort is 120 miles east of Los Angeles, 128 miles northeast of San Diego, and 112 miles east of Orange County.